One of the most sensational reality shows Bigg Boss is back on Tamil Channel. 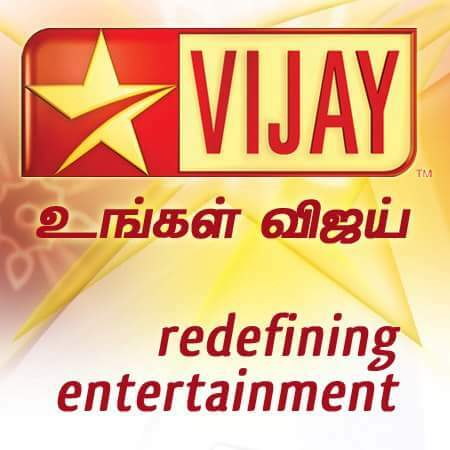 After the huge success of this show, the tamil edition is launched on Star Vijay Tv Channel.The show is hosted by Kamal Hasan. A palatial house with all amenities is currently being constructed at EVP Theme Park on the outskirts of Chennai for the show. The show will have 15 celebrities as participants who will live in this house for 100 days. They will be completely cut off from communication with the outside world, but will be monitored for the entire duration. Kamal said, "When Bigg Boss approached me to play the host, I funnily quipped, who better than me, right? All my life, I have been under a constant watch and have been judged on whatever I have done, public or private. But now, the roles are reversed, as I would stand with the audiences and watch these celebrities in the house survive this ordeal." Krishnan Kutty, GM, Vijay TV says "We are keen to leverage the Uniqueness of the format, the reality appetite of Tamil audiences and a great host like Mr Kamal Haasan not only to drive ratings but to put out cutting edge and innovative content".